For a few weeks of the year, Japan is the most beautiful country on earth. No other tree can match the radiance of a cherry blossom tree in full bloom. 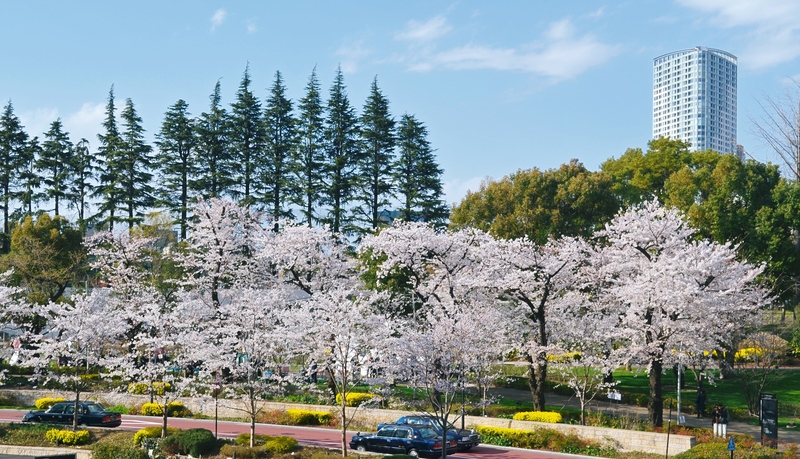 If I had only one chance to visit Tokyo, it would be in March/April for the hanami season. 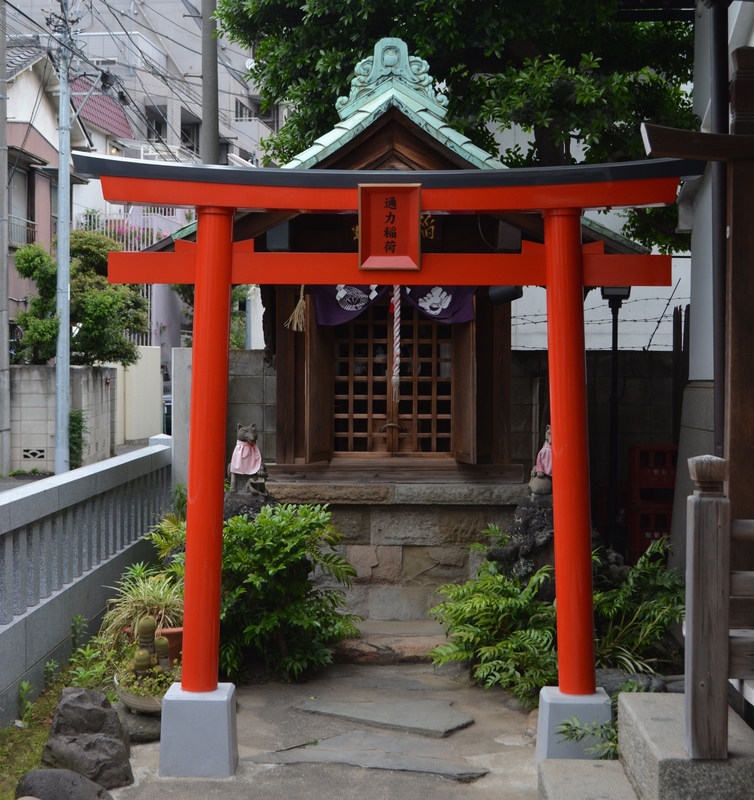 One of countless little shrines dotted around Central Tokyo. The shiny red torii gates are a welcome change amongst the dreary grey buildings. A rainy day means dodging the drizzle and the millions of umbrella spokes potentially poking out one’s eyes. 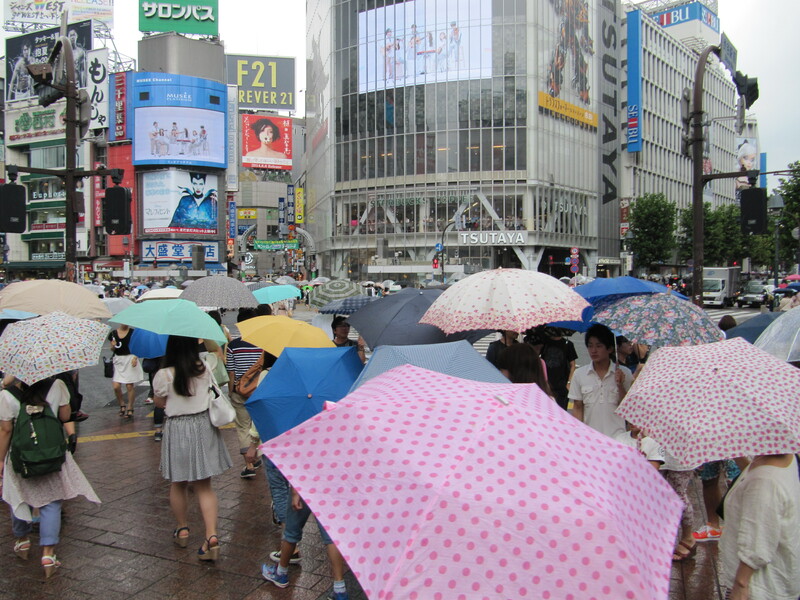 Be on guard at Shibuya crossing! 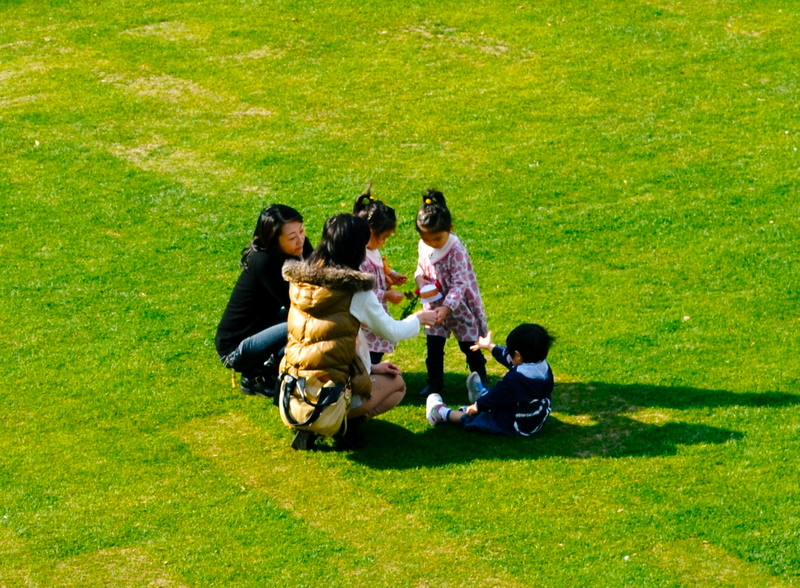 Tokyo is blessed with fine, sunny winters so no need to stay indoors – families like to rug up in down jackets and take the kids to the park. 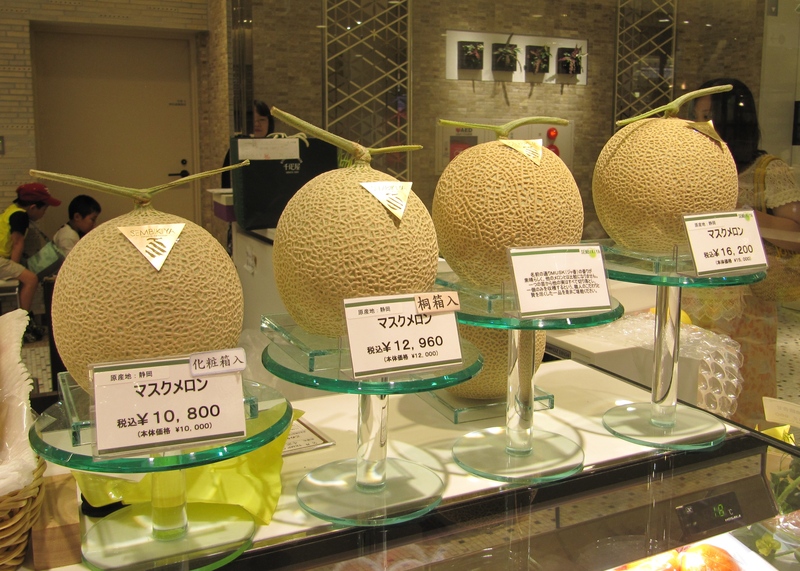 Tokyoites love beautiful things, quality is king. 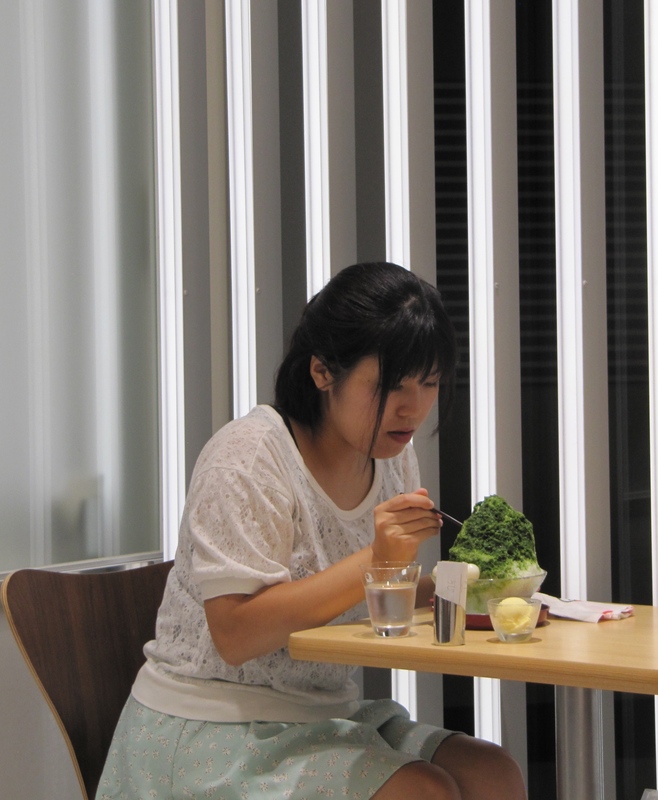 A young lady escapes the summer heat in a cafe and enjoys an iced green tea kakigori dessert. 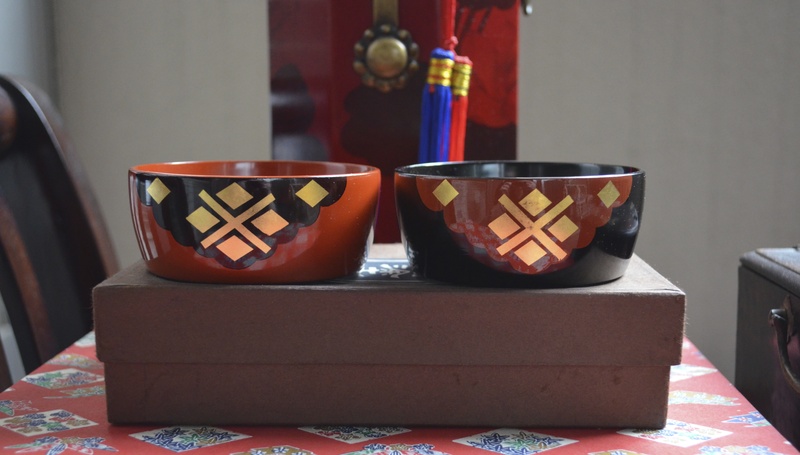 Japanese lacquerware, usually red and black , sometimes with gold or mother-of-pearl detail looks beautiful in any home. Pick up some vintage plates and boxes at your local flea market. Maisen in Omotesando is Tokyo’s tonkatsu mecca. 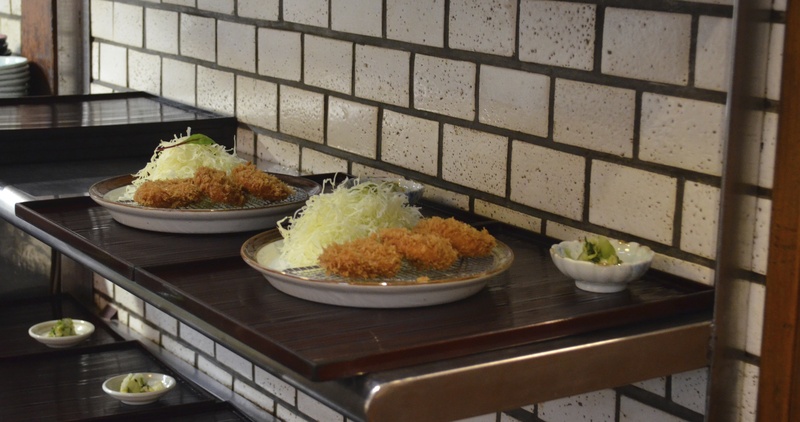 The deep-fried, breaded pork cutlets are a huge hit in Japan, and Maisen has a queue snaking out the door. It’s well worth the wait. Maisen also have breaded shrimp and katsu-curry on the menu. Time for a change. Everyone loves to see the autumn leaves. This time of year is a kind of respite period between the relentless summer humidity and the dry, cold winters in Tokyo. Hmm. “Mama” maybe we can go teach English in Japan in the future. 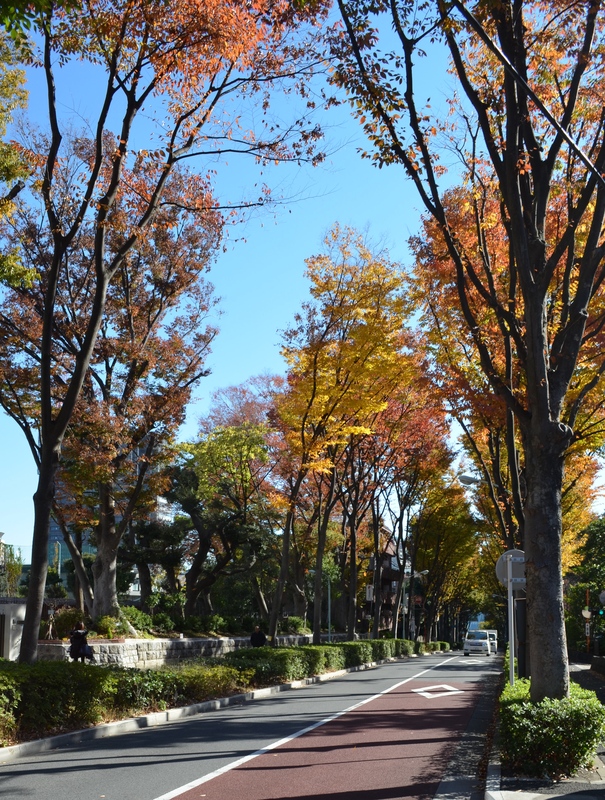 Great pictures and a nice blog post from Tokyo, Japan. Thanks, you’re very sweet! I hope you get there and let me know if you get around to it, I have TIPS which are good to know before you leave.